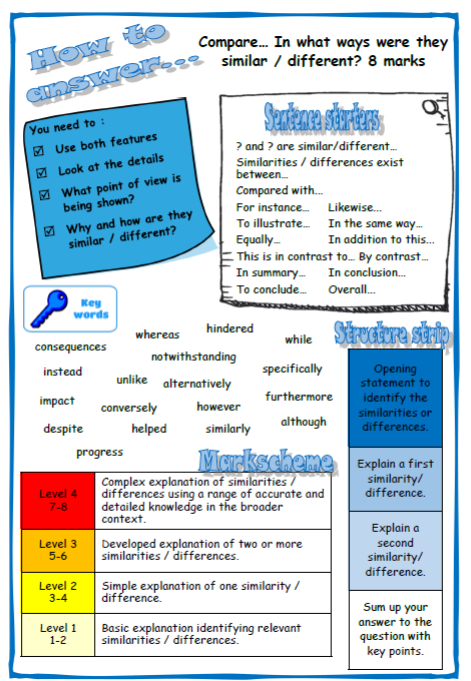 Using the ideas from the many fabulous structure strips there are on twitter I have started creating these sheets. I hope they contain all the key aspects my students need to scaffold their answers whilst they get to grips with exam questions. I hope they will be of use to other people.